Hi, everyone, isn't this blogging commenting business a huge nuisance? I can now see comments on my own blog, but still don't have guarenteed access to others. 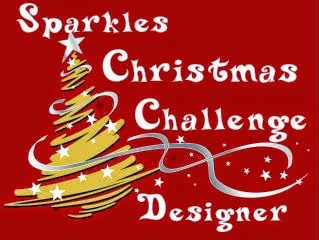 If I don't make comments on your work on this challenge, I am sorry but please understand why. 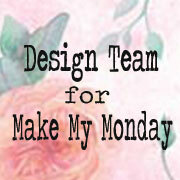 This week at Make My Monday, we continue the theme for January of NATURE, and now we would like you to create-a-scene, now it needn't be a full page as I have made. A scene can consist of a watering can, or any object with weeds, flowers or grass with a bird, or a tree with sky, so let us see how imaginiative and inventive you can be. 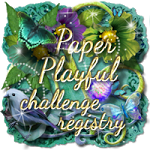 This may seem a harder than normal challenge, but it can be great fun. I started by stamping the beautiful funky fairy from Bravura stamps - directly onto the card, then I stamped her onto a piece of paper, cut it out to make a mask and used temp glue to cover the original fairy. This protected the fairy whilst completing the remaining work. the backgtround is watercoloured using TH Distress inks as watercolours. I punched out the moon, coloured it and glued on some glitter. Glued this onto the card for I wanted it to look more dimensional. 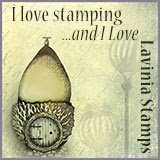 I then stamped leaves and trees, birds, grasses (Inkyliciousstamps). Once completed, I removed the mask and coloured in the fairy, using Sakura Gelly and Souffle pens, glitter and Promarkers for her skin. 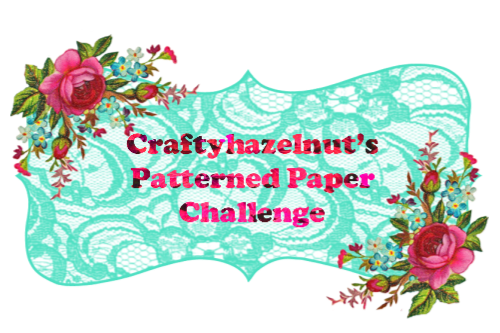 I am also entering this as my 2nd entry to a new monthly blog Craft-a-Scene as soon as I can. it has to be a round about way, whereby once someone has commented on the above pic, I will then have my URL and can go over to add my card. 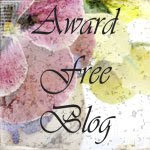 Please Blogger listen to my plea and save my sanity. Aww Caz, sorry Mr blogger is still playing up but your card is beautiful, a really magical scene. A fantastic scene - your card looks very magical. 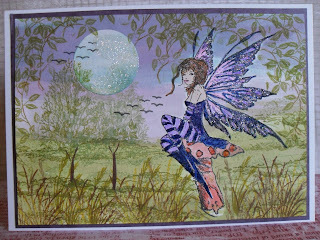 Wow, a magical scene Caz, love the fairy image. A fabulous scene Caz, love the fairy and the sky. 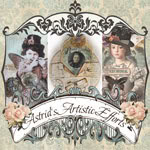 Fabulous card Caz - love the whole thing, and the way you have put it together - so detailed. This is a lovely scene, veery mystical! Fabulous!!! Love your scene and colouring! The fairy is gorgeous! Well done... Thanks for playing along with us at Craft A Scene! Lovely scene Caz My daughter would love it! she has a thing about grown up faries and unicorns!.. Amazing job, love the scene, thanks for joining us a Craft a Scene, hope you can join us again!! !